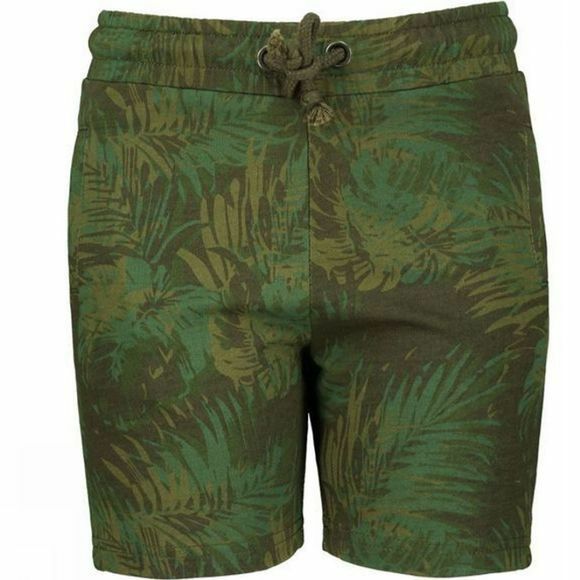 The Ayacucho Rica Shorts Junior are shorts for young adventurers with a cool print. 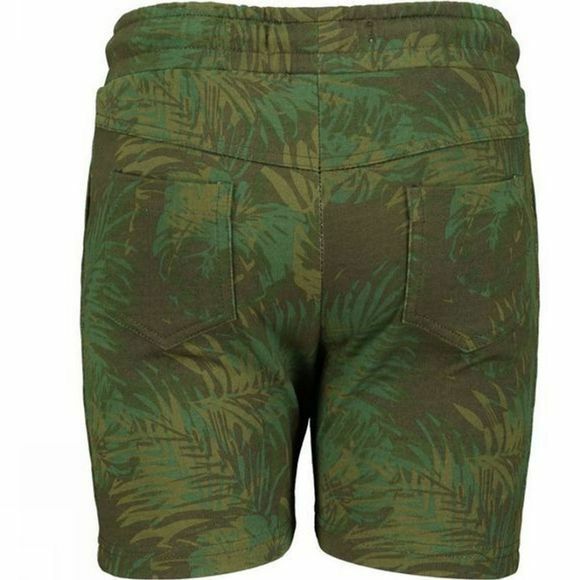 These shorts are ideal for running, jumping and climbing in. No summer activity is too wild or too hot for them. The shorts have a drawcord to ensure they stay in place properly, and two pockets front and back for little treasures.